One can never go wrong with a holiday that is centred on water. It could be a lake, beach, island or river, whichever you choose there will always be fun activities for the whole family and beautiful places to explore and relax in. With so many of these amazing watery wonders spread across the world, we thought we might point some out for you, to make picking a watery holiday easier for you. The Maldives is one of the most beautiful and relaxing places in the world with crystal clear water, white sandy beaches and beautiful resorts, placing you right in the heart of the warm Indian Ocean. It should come as no surprise that the Maldives has a reputation as being one of the best island destinations in the world. The Maldives consists of 26 atolls. The islands offer crystal clear waters, exotic coral reefs, white sandy beaches and beautiful endemic vegetation. The Islands that make up the Maldives are as close to paradise as you can find. The beaches, clear water and exotic sea life all contribute to making this place the ultimate relaxation destination, where visitors can unwind and switch off. 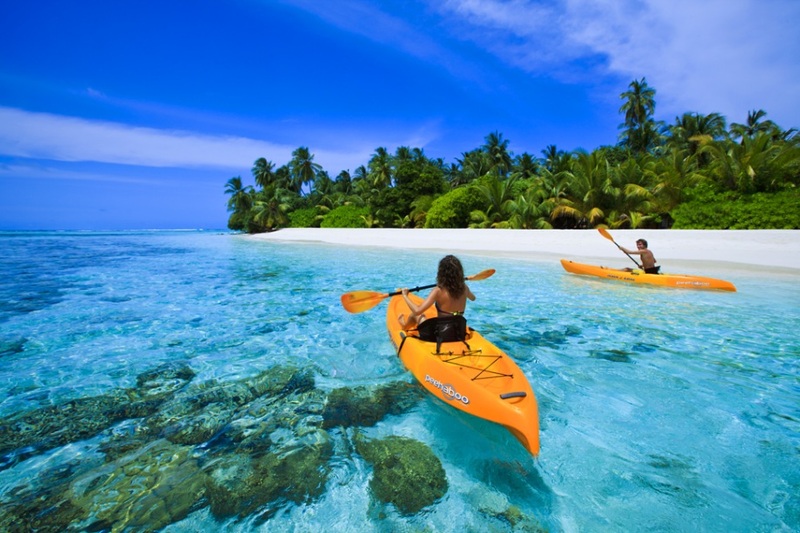 It is a great spot for diving and snorkelling, along with other water based activities where you can explore the unspoiled exotic underwater world that the Maldives has to offer. Livingstone named the falls after the queen of England and the British empire of the time, Queen Victoria. These falls are 108m high and 1,708 m wide with 1088 m³/s of water flowing over the falls. 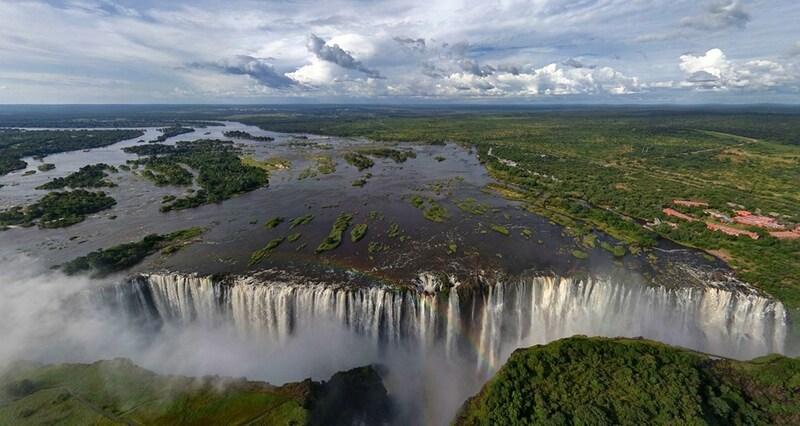 Situated on the Zambian and Zimbabwean border, this natural wonder of the world attracts thousands of visitors every year. 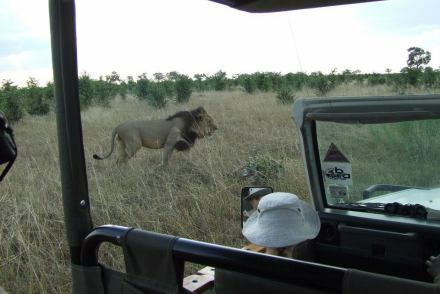 Both the Zimbabwean and Zambian sides offer great views of the falls, and just a little inland in both countries there are world class safari lodges and national parks. Just over an hour’s drive from the falls is the town of Kasane, which is the gateway to the Chobe National Park in Botswana. Here you can see the highest concentration of elephants in Africa, swimming and playing in the Chobe River. 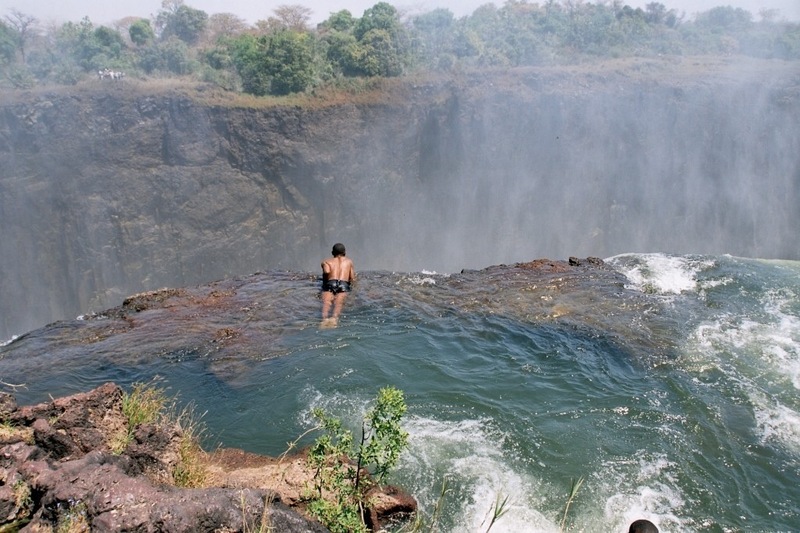 Activities at the falls include bungee jumping, white river rafting, river cruises and swimming in devil’s pool, which is situated right on the edge of the falls. For an unrestricted view of the falls, hop on a helicopter, which will take you right over the falls, an exhilarating experience with great views. 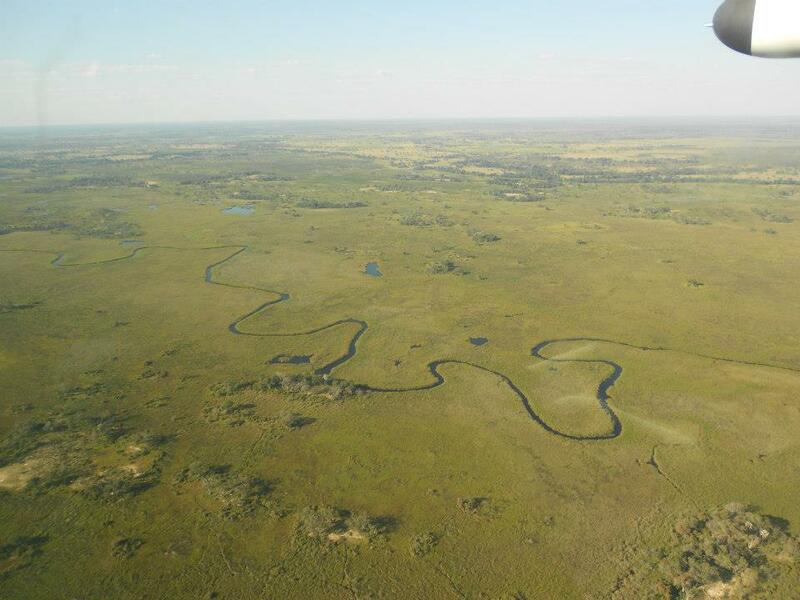 The Okavango Delta is formed when the summer rainfalls in Angola flow down to northern Botswana, where they flow into the Okavango Panhandle. The water from here then flows down into a maze of channels that run through the delta. This water fills up the floodplains and supplies essential water and minerals to both the local vegetation and wildlife. This flow of water to the south turns the Kalahari Desert into one of the biggest inland deltas in the world. 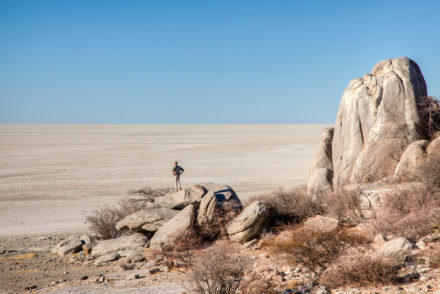 The water eventually evaporates or sinks into the Kalahari Desert, because it does not flow into a river or the sea. 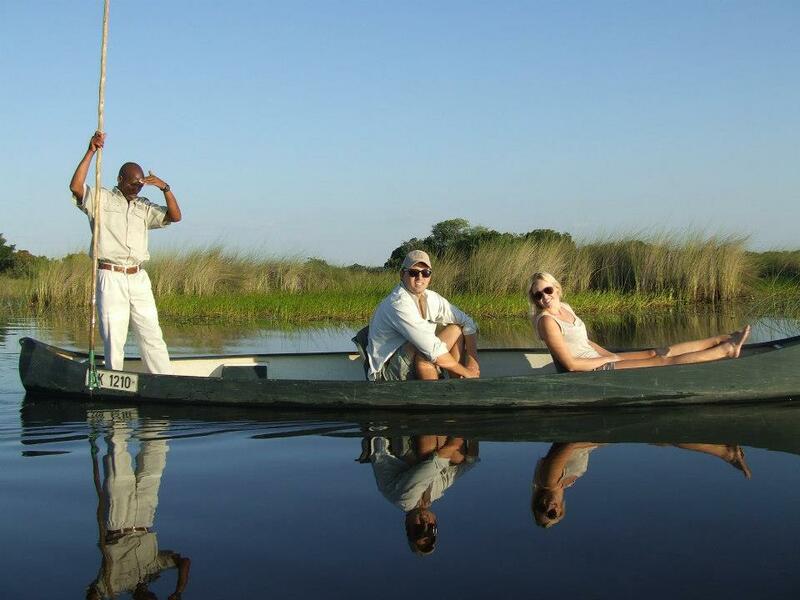 The Okavango is truly beautiful when you snake through any of the many channels of the delta. You’ll see an array of wildlife, from the rare Sitatunga, to mighty hippos and elephants, who call the Okavango home. Bird viewing in the delta is amazing; hundreds of different species of birds can be spotted throughout the delta from the most common, to the rarest birds in Africa. In the northern Italian mountains lie arguably the most beautiful natural landscapes in all of Italy, The Italian lakes. The crystal clear waters of these lakes are surrounded by huge snow-capped mountains and quaint little villages. 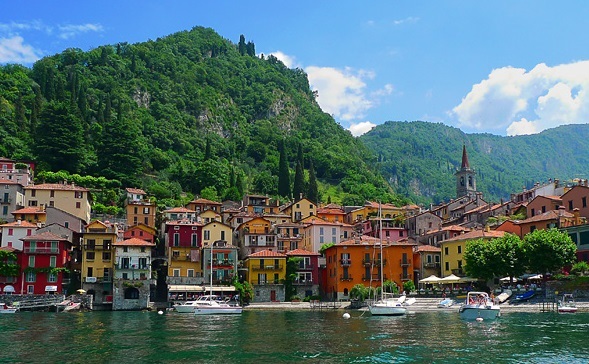 Arguably the most beautiful of all the Italian lakes is Lake Como. Everyone, from billionaires, movie stars, sports legends to presidents have called Lake Como home. The lake is surrounded by amazing resort towns and villas, while the mountains are filled with beautiful hiking trails. 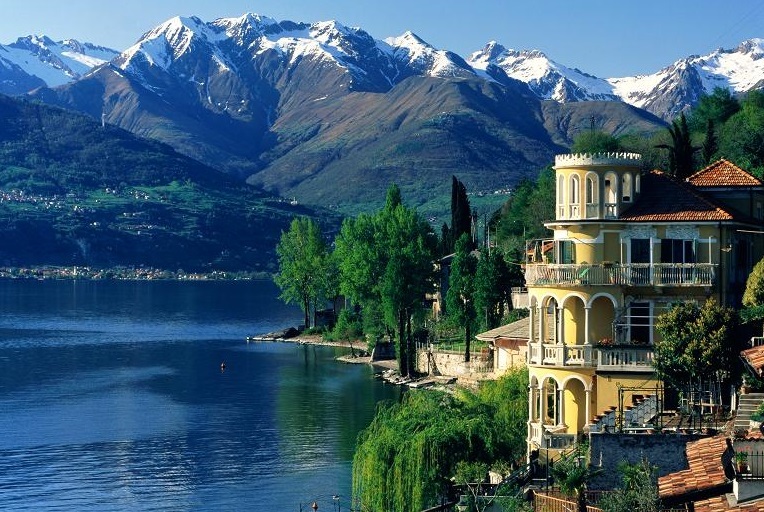 The lake is also seen as one of the world’s most romantic locations, with couples from all over the world coming to Lake Como to tie the knot. If it is a good enough holiday destination for the likes of George Clooney and Richard Branson, it surely must be good enough for the rest of us! This city is one of the most romantic cities in the world. 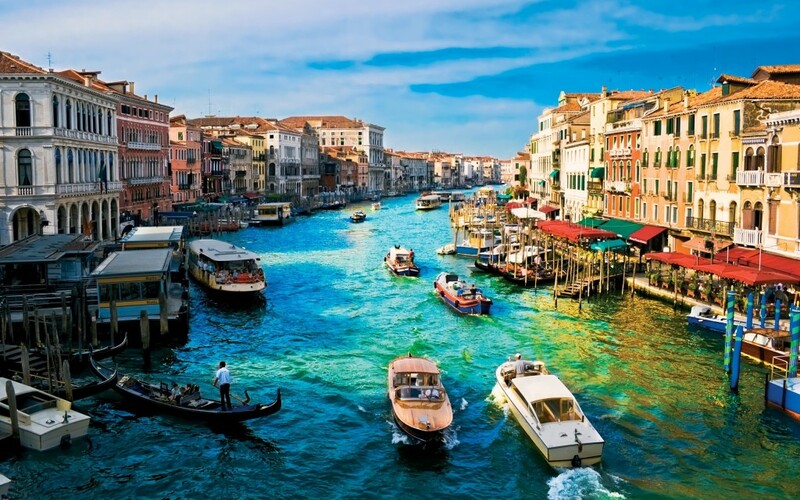 Couples from around the world flock to this famous city to take a ride on a gondola beneath the Rialto Bridge, while their gondolier serenades them in his mother tongue. Being rowed through this historic city along the many canals is a truly unique experience. The Grand Canal, which runs past the Basilica di Santa Maria della Salute, is the first stop for all visitors to Venice. Getting lost in the many canals and alleyways is the best way to explore this beautiful city. The Masquerade ball, which originated in the 15th century, is today still the biggest event on the Venetian social calendar. 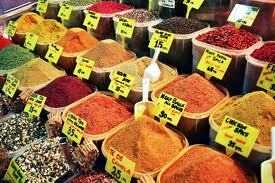 One of the best ways to experience local and traditional Venice is by visiting the Rialto Market. You’ll walk amongst locals, while they pick out the freshest fish on display, as they have been doing for hundreds of years. 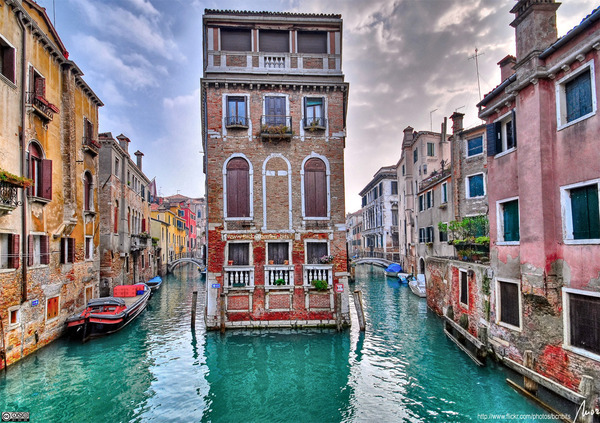 Around every corner in Venice, you’ll find magic, romance, history and beauty. Rio de Janeiro is to Brazil what Machu Picchu is to Peru, the country’s primary tourist attraction. It receives more visitors annually than any other city in all of South America. 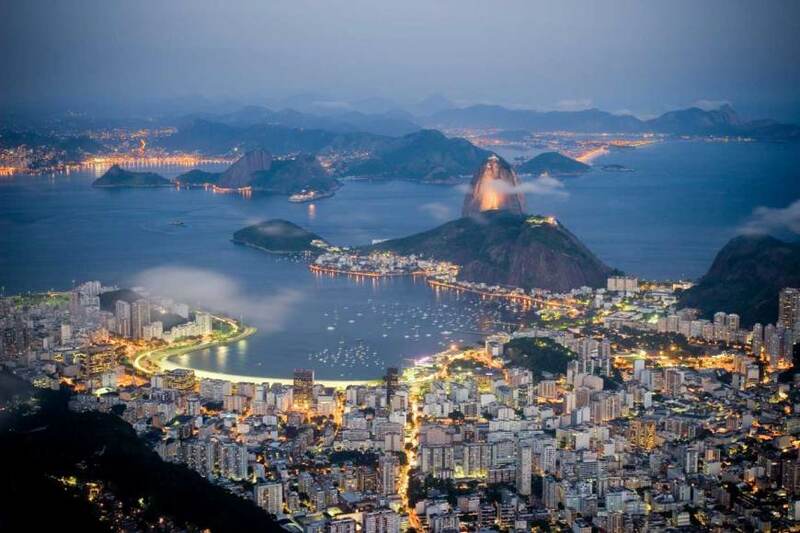 With approximately 80 kilometres of unspoiled beaches and the famous Sugarloaf and Corcovado mountains overlooking the city and harbour, it is one of the most recognisable and iconic cities in the world. 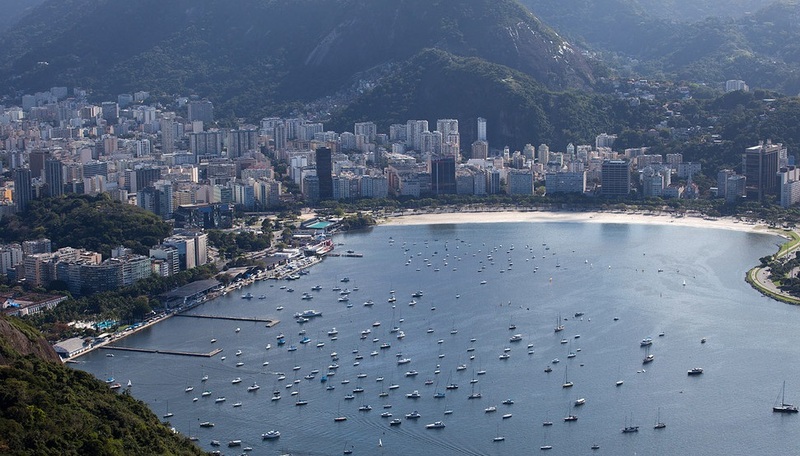 The Harbour of Rio, which was originally known as Guanabara Bay, is one of the seven natural wonders of the world as well as a UNESCO World Heritage Site. Surrounded by gorgeous granite mountains the harbour has some of the most beautiful and busiest beaches in the world. The area around the harbour is scattered with islands, such as the Snake and Fundao Islands. The best way to see the harbour is from the surrounding mountains, like the Corcovado peak. From these viewpoints one can view the city of Rio, the other mountains and the white sandy beaches that surround the city. The world’s most famous carnival is the annual Rio Carnival, which traditionally happens in February, it is one of the biggest parties in the world. Apart from visiting during the time of the carnival, the best time to visit Rio is in September and October when the weather is great and the humidity is still very low. Hạ Long Bay, also a UNESCO World Heritage Site, is situated in Quang Ninh Province in Vietnam. What makes the bay so unique and attracts the tourists to it, are the thousands of limestone karsts and isles that are scattered throughout the bay and along the coastline. The number of islets in and around the bay is estimated to be around 2000. 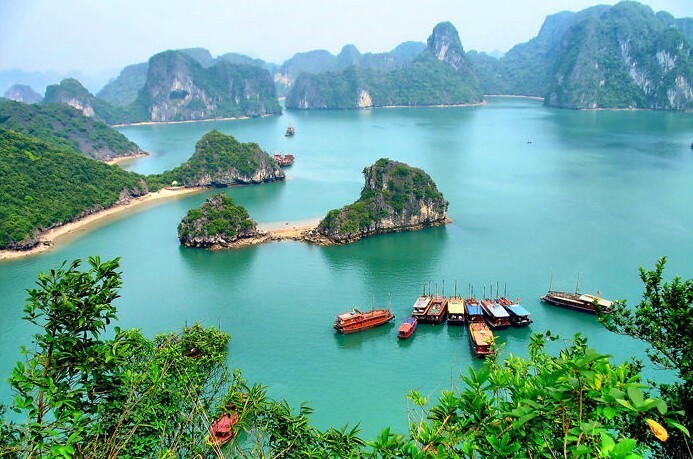 They are all scattered throughout the 1553 square kilometres that is Hạ Long Bay. The best way to explore the bay is to go on a kayak trip or climb aboard a water taxi to any of the floating bars or restaurants throughout the bay, where you can have a drink and a meal and even swim around in the bay. 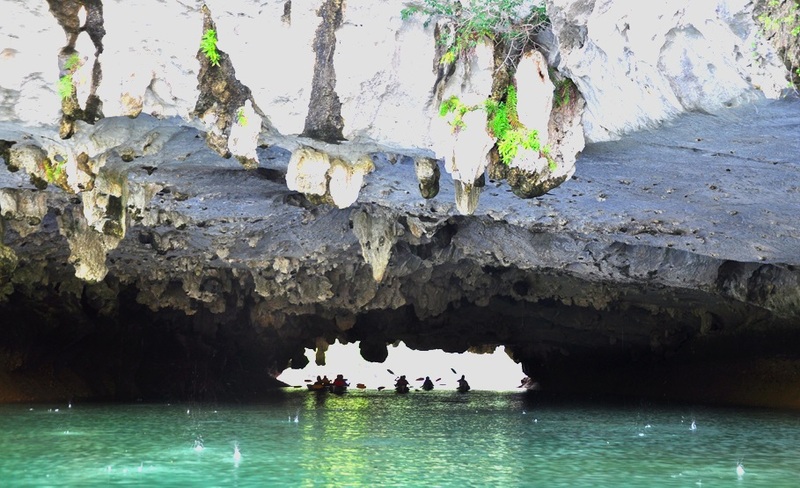 The caves on the islets are great to explore and with so many islets in the bay you will not be one of many exploring a cave or islet, you can explore on your own, which is always special. The best time to go is from April to September when the weather is hot and tropical. From October to March it is colder, with icy winds sweeping through the area. 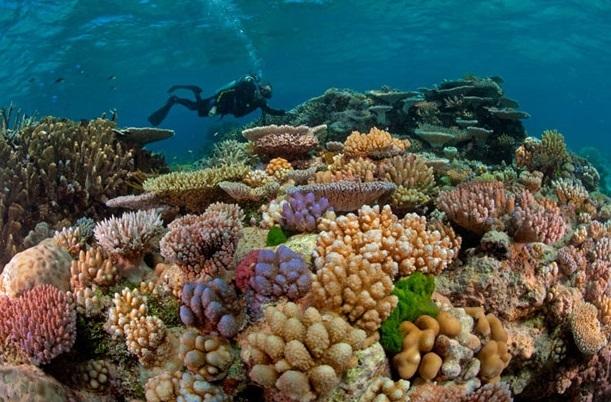 This vast and beautiful reef is one of the seven natural wonders of the world and a UNESCO World Heritage Site like some of the other watery wonders above. The reef is the largest coral reef system in the world. It comprises of approximately 2900 individual reefs and 900 islands which stretch for about 2300 kilometres and cover an area of over 344 400 square miles. The reef is located off the coast of Queensland, Australia in the Coral Sea. 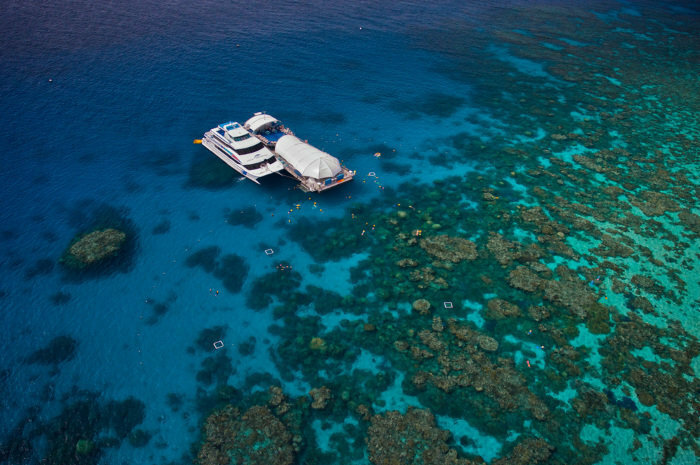 The reef is one of the world’s most popular tourist destinations, especially for scuba divers and snorkelers. Marine life throughout reef is exquisite, with hundreds of different species of fish and coral organisms calling the reef home. 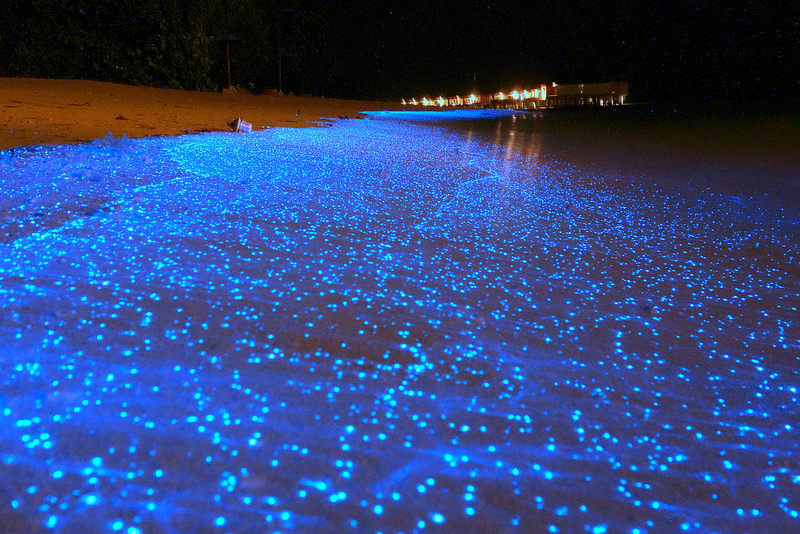 Some of the world’s most beautiful sandy beaches can also be found on the many islands scattered throughout the area. Day trips to the coral reefs are run from the Queensland coastline. Many of the islands in the area have been turned into tourist resorts with world class hotels having been built on them. This natural wonder of the world is truly amazing to experience and should be on every travellers bucket list.